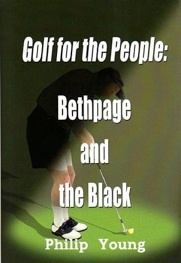 When in the course of the review of a book, the reviewer encourages his readers to, “Get it and read it slowly so you can enjoy a wisdom that is applicable today” (Dr. John Wagner, Cybergolf.com), immediately one recognizes that this is a special book and an author who is to be enjoyed by reading anything else he writes. 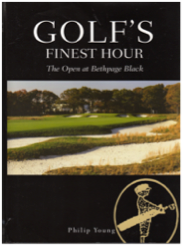 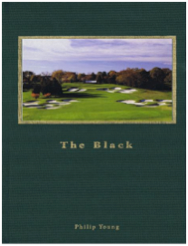 Mr. Wagner wrote these words in praise of Philip Young’s biography of the great golden age golf course architect, A.W. 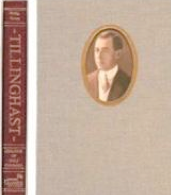 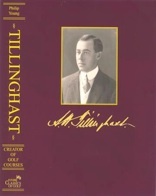 Tillinghast.